Heather Brown serves as an executive assistant for Mohr Partners, Inc. in the Atlanta office. Heather works with Managing Partners Martin Brannon and Deane Stokes, Jr. Some of her responsibilities include preparing and editing portfolios and presentations for clients, designing and maintaining databases of contacts, relationships and tenants, and conducting research and analyzing data to prepare reports and documents. 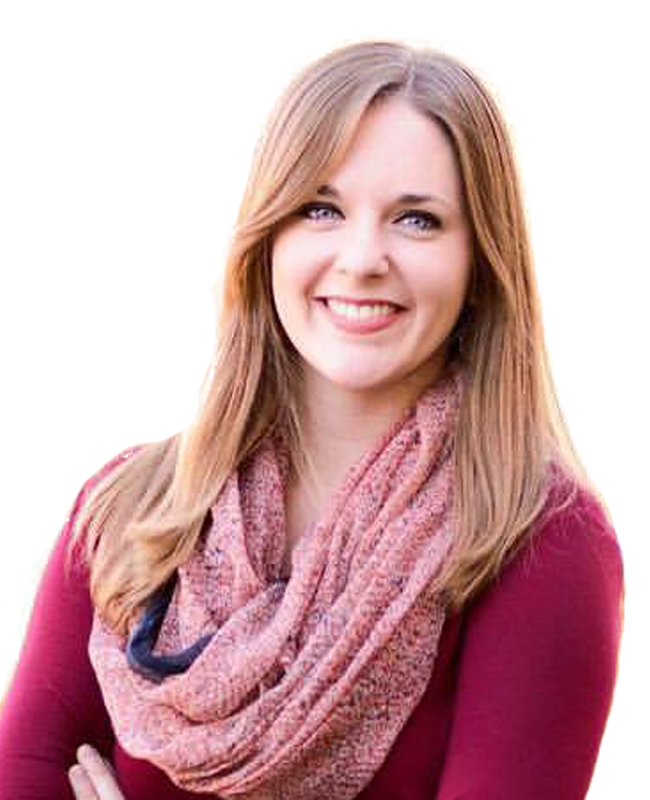 Prior to joining Mohr Partners, Heather was an administrative assistant at Foursquare Missions International. She specialized in Go Team insurance coordination, resource management, planning/organizing meetings and trips, and organizational training. Heather has been very active in serving her community and communities around her. Her volunteer efforts have taken her to several countries including Thailand, South America, Africa, India, and the Middle East. Currently, she works part-time at Fountain of Hope Inc., a non-profit food pantry ministry in downtown Atlanta. By operating as a business development consultant, she successfully helps feeds over 16,000 families in the metro area.